the easier it is to sell them! This seminar is designed for brokers who buy and sell properties in historic districts. 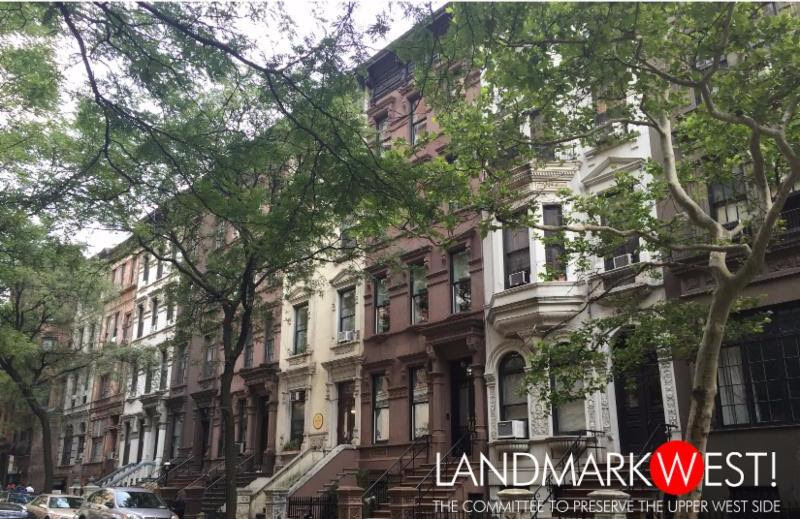 Expert speakers will discuss the history of development of the Upper West Side, working with the NYC Landmarks Preservation Commission, and regulatory aspects of living in a landmark building and historic district. The day will end with a walking tour of the neighborhood with Professor Andrew S. Dolkart. When: Tuesday November 17, 2015, 8:30 a.m. – 5:00 p.m.
*Please call LW! to check your membership status. Participants will receive a New York State certification for 7.5 hours of study approved by the Secretary of State in accordance with the provisions of Chapter 868 of the Laws of 1977. With thanks to Chef Bill Telepan of Telepan Restaurant for generously opening his space to us.